This league is currently in progress and is scheduled to end on April 07, 2016. 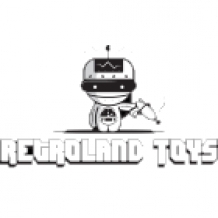 Retroland Toys Pinball League was formed in 2014 and plays 3 times a year (Winter/Spring, Summer and Fall) for 9 weeks. We currently have 6 pinball machines and our league averages 12 to 20 people per session.